A fascinating and revealing source of information about shipwrecks in the seas surrounding Britain and Ireland. 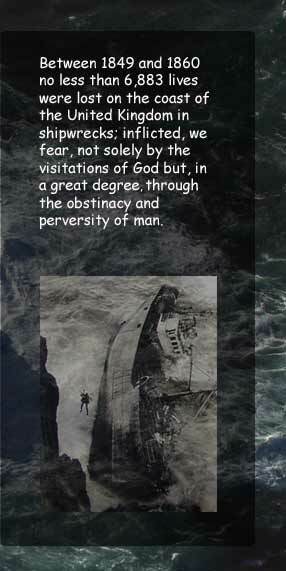 A microcosm of an extraordinarily rich maritime heritage. 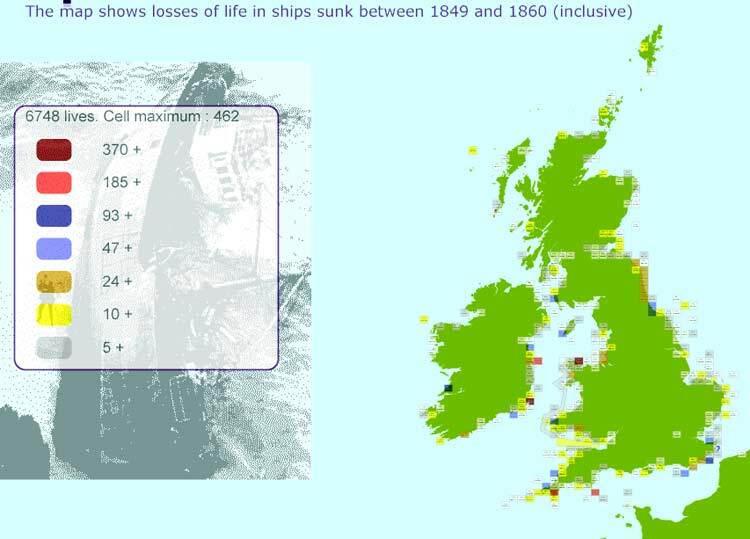 Shipwrecks UK offers a powerful, accessible research tool and the interactive reference.